Need a lift to the beach? 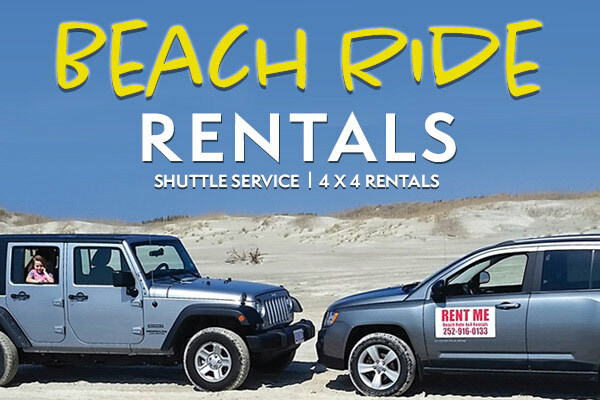 Beach Ride Rentals offers one-way beach shuttles for adults and children. 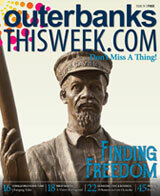 Call (252) 916-0133 to set up a ride!